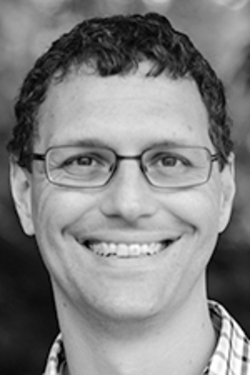 Jamie Dunlop has served as an associate pastor of Capitol Hill Baptist Church since 2009. Prior to that, he managed a line of business for a large management consultancy. 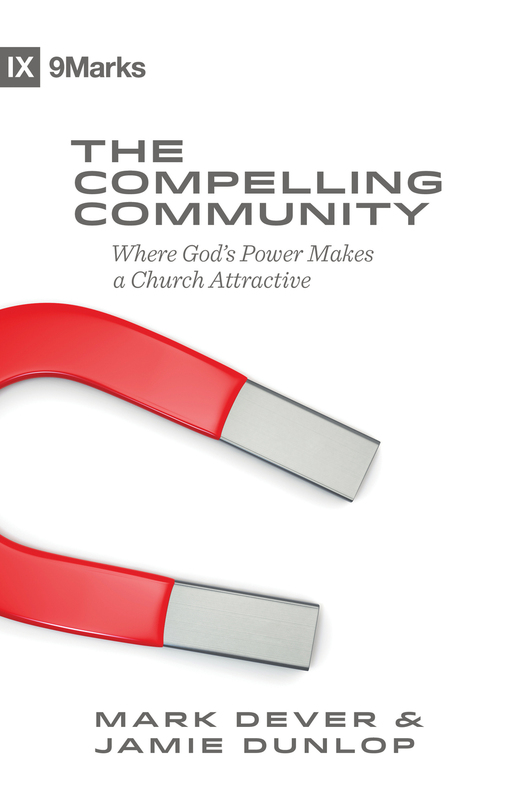 He is the coauthor (with Mark Dever) of The Compelling Community.